Want to buy all kinds of apps on Google’s Play Store, but the money isn’t there? Just enter this giveaway and run the chance to win up to $150 to spend on anything you like! 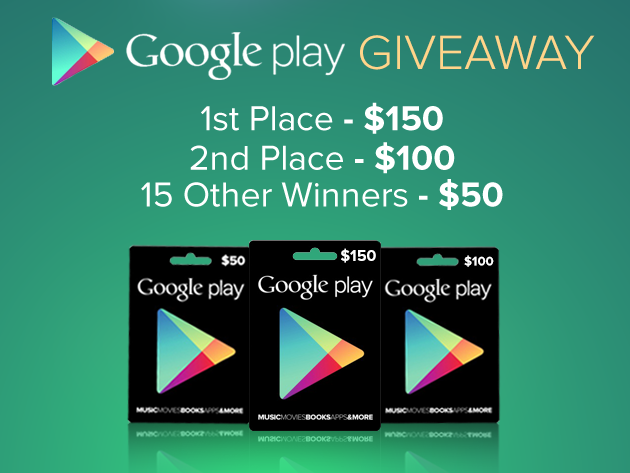 That’s first place, while second place gets $100, and 15 other winners get $50. Considering this giveaway closes today at midnight EST, you’ll know in a few hours whether you won, so what’s the harm in trying? Just enter below! Is Google’s Self-Driving Car the Future of Motoring? The following article is brought to you courtesy of Carsales.com.au. -Ed. 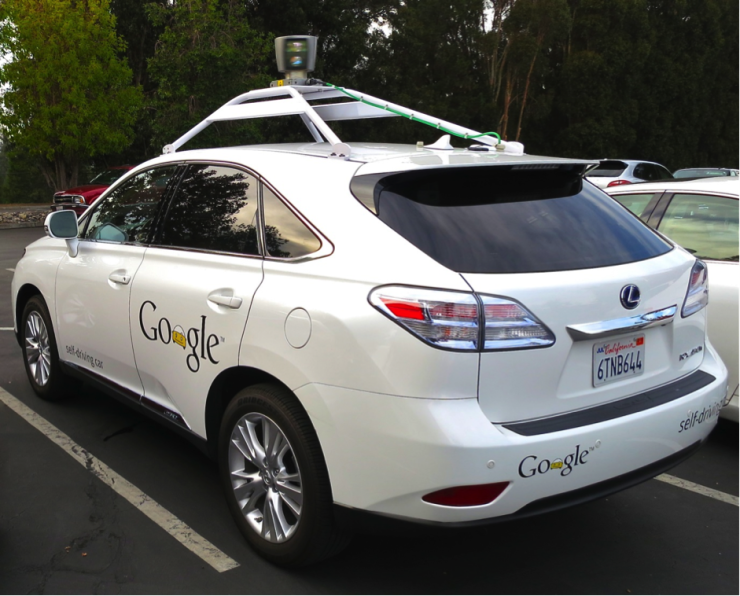 Google’s been experimenting with driverless technology for the past several years, converting a Toyota Prius and Lexus Rx into autonomous models. The tech company’s latest breakthrough has just been unveiled, taking their former work and elevating it to a higher level. This self-driving prototype from Google has been built from the ground up as a fully electric two-seater with no steering wheel, pedals, or gear shifter. Small, efficient, and free from human error; could this be the future of car production? You can learn more about the new Google car here, which is capable of hitting a top speed of 25 miles per hour. With no steering wheel or pedals, passengers have no option that allows them to drive. You simply put on your seatbelt and push the start button, leaving the rest in the car’s hands. The vehicle is composed of flexible plastic and compressible foam, with a dual-motor driving system that can keep the car in motion even if the engine fails. By David Ponce on 02/04/14 • Leave a comment! Securing software from potential attacks is important business. Google is putting its money where its mouth is and is willing to give away a combined $2.7 million (“$2.71828 million, which is a reference to the mathematical constant e, a concept that’s important to know when writing algorithms.”) for hackers to find exploits in either the HP Chromebook 11 or the Acer C720 Chromebook. As part of a contest called “Pwnium” in March, anyone with decent hacking abilities will be given between $110,000 and $150,000 for successful hacks, which have to be executed through a web page. The hacks that remain even after the laptop is rebooted will get the larger bounties. There will also be bonuses for “clever hacks”. By David Ponce on 01/20/14 • Leave a comment! Fancy yourself a music aficionado? You might want to head on over to Google’s Research blog and take a look at the fantastic interactive music timeline they’ve developed. You can see the ebb and flow in popularity of several music genres and sub-genres. You can click trough and drill down each one, and are presented with quintessential examples for each. It’s extremely well done, meticulously researched, and chock full of so much data that it would take days to go over all of it. And of course, provided you live in a country where Google has the rights to play the music, you can listen to any of it at the press of a button. It’s about as exciting a course in music history as we’ve ever seen. By Hazel Chua on 01/01/14 • Leave a comment! Do you find yourself squinting at your screen, trying to make out the text and images displayed, either because your eyesight’s getting worse or because your browser is cluttered with too many short cuts and tool bars? 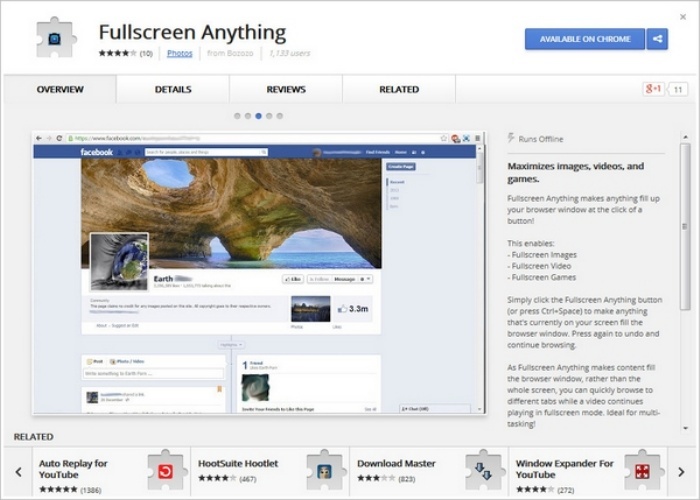 If you use Google Chrome, then the Fullscreen Anything extension might be something you’ll find useful. Aside from enlarging articles and other content, the extension will come in especially handy when you’re watching flash video or playing flash games on free sites that are chock full of ads that you normally won’t be able to get rid of. That’s because it lets you blow up certain elements on a page for added convenience and easier browsing. There has to be very few things more annoying than having 20 tabs open when suddenly one of them starts playing music, and you just don’t know which one it is. This of course sends you on a furious hunt for that stupid website that would dare run ads that play audio without your consent, which is an activity most often accompanied with a generous amount of swearing. Well, a new feature on Google Chrome can dramatically cut down on the time it takes to take care of business, by showing a small icon on the offending tab. You’ll be able to zoom in immediately, and shut that down before you have to start pulling your hair out. Currently available on the Chrome 32 beta release, we expect the feature to be implemented on the next stable release. By Hazel Chua on 10/17/13 • Leave a comment! There’s no denying that Google came up with a phone that’s worth every buck with the Nexus 4. It’s got impressive specs for the display and the hardware, and it sports a sleek design on the outside too. Forgive me if I sound biased, but it’s the second smartphone that I got and after making the switch from iOS, I’m finding that it meets most of my expectations and more. 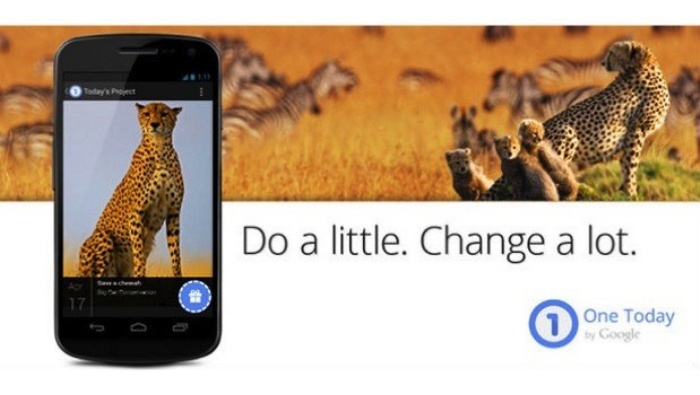 But will Google raise the bar and do it again with the Nexus 5? The phone hasn’t been released yet, but speculation is running high regarding its specs and release date. Rumor is that Google will be unveiling their latest smartphone by the end of the month, as a case for the device was recently spotted on Amazon’s Italian site. The release date? October 30th. It makes sense for the case to be released on the same day as the phone, right? So that’s what a lot of people out there are going with. As for rumored specs, the Nexus 5 will most likely run Android KitKat (which has October 28th as its speculated release date) and sport a 5-inch full HD 1080p display. It’ll have the usual connectivity features such as WiFi, 3G, and 4G, which you can take advantage of by taking out a good plan. It doesn’t have to be an expensive one, since the phone will be a tad pricier than its predecessor at $299 (for 16GB) and $399 (for 32GB). In fact, you can check coupon sites for deals from telcos. For example, if you prefer AT&T and a contract offering high-speed Internet (plus phone and TV), then you can check for AT&T U-Verse coupons. If you’re looking for plans with just 3G or 4G offerings, then there are sites with deals for those, too. Other rumored specs include: 2GB of RAM, an 8-megapixel rear camera, a 1.2-megapixel front-facing camera, a 2.3GHz Qualcomm Snadragon 800 processor, and a bevy of sensors including an accelerometer, magnetometer, gyroscope, proximity, light, and barometer. Unfortunately, one thing it won’t have is a card slot. The price for the Nexus 4 took a dip a few months ago with the Nexus 5’s impending release. The former’s specs pretty much hold up until now (at least, for me), so you might want to get that instead because the savings are pretty hard to ignore.